Are you planning to move your databases/applications to any public cloud for cost reduction and improved scalability? If the answer to above questions is “YES” then eBiZure can help you move your databases and applications with any interruptions to your current IT operations. 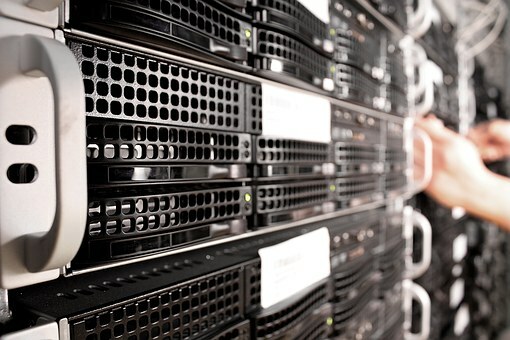 We @eBizure have the expertise and experience in moving your environments across datacenters. If the source and target DCs have connectivity established then we can move your environments with minimal downtime by setting up DR in target DC and refreshing data by archives and also sync application file system with Operating System sync utilities. Please reach out to eBiZure technical team for further discussion in case you are planning to move your IT databases and application to other datacenter or different platform.